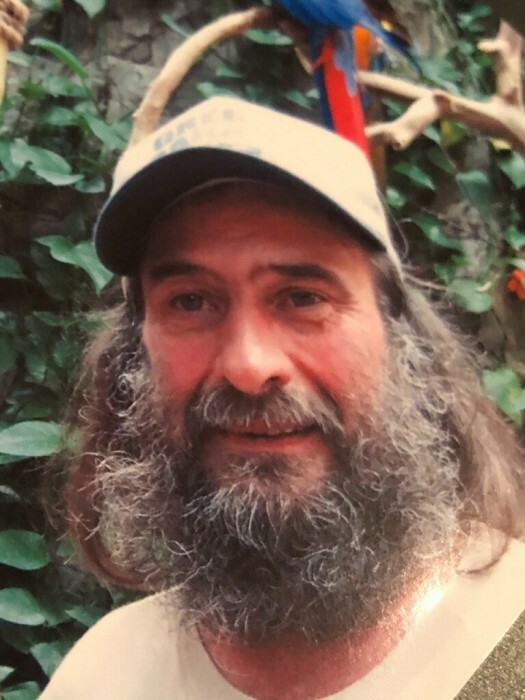 Centerville --- Dean Earl Balcom of 8120 County Road 3 died Wednesday, April 10, 2019 in the Wyoming County Community Hospital, Warsaw. He was born on June 21, 1961 in Centerville, a son of the late Wayne and Pearl Tisdale Balcom. On March 29, 1985 in Eagle he married Angela Noel who survives. Dean was a former member of the Centerville Fire Department and was a former employee for Oxbo International in Byron for 22 years as a fabricator. He was an avid outdoorsman and loved hunting and fishing. Dean also enjoyed tinkering with an assortment of different items, especially small engines, playing horseshoes and talking with the many people he knew. Surviving in addition to his wife are his children, Victoria (Yale Barrois Sr.) Evans of Mississippi, Derrick (Amy Majtyka) Balcom of Centerville, two grandchildren, Danica Barrois, Yale Barrois Jr., a brother Lester Balcom of Arcade, a sister, Linda Doud of Perry and several nieces and nephews. In addition to his parents he was predeceased by a brother-in-law, Marvin Doud. Family and friends may gather from 2:00 pm to 4:00 pm and 7:00 pm to 9:00 pm on Sunday, April 14, 2019 at the Kopler-Williams Funeral Home, 21 N. Genesee Street, Fillmore where a funeral service will be held on Monday, April 15, 2019 at 11:00 am. Joel Stroud, Pastor of the Hume Baptist Church, will officiate. Burial will be in Alger Cemetery, Fillmore.